The Centre on Wednesday gave its nod to the National Bank for Agriculture and Rural Development(NABARD) to raise extra budgetary resources (EBR), up to Rs9,020 crore, through bonds during the current fiscal to fund ongoing irrigation projects under the Pradhan Mantri Krishi Sinchayee Yojana (PMKSY). The funds raised by NABARD would ensure a lending rate of six per cent per annum for the implementation of the 99Accelerated Irrigation Benefits Programme (AIBP) works, along with their command area development (CAD) works, an official statement said. The cabinet meeting, in which the decision was taken, was chaired by Prime Minister Narendra Modi. According to the statement, a large number of major and medium irrigation projects taken up under the AIBP were languishing largely due to inadequate provisions for funds. During 2016-17, 99 ongoing projects under PMKSY-AIBP were identified for completion in phases by December 2019. To meet the huge fund requirements and ensure the completion of these projects, the finance minister had, in his 2016-17 budget speech, announced the creation of a dedicated long Term Irrigation Fund (LTIF) in NABARD with an initial corpus of Rs 20,000 crore. 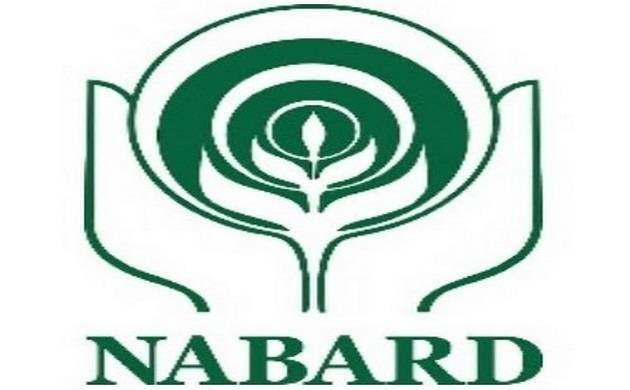 "To make the loan from NABARD attractive for the states, it was decided that the rate of interest may be kept at around6 per cent by providing the requisite cost-free funds to NABARD every year from 2016-17 to 2019-20, on which the interest cost would be borne by the Government of India," the statement said. In 2016-17, NABARD disbursed a total amount of Rs9,086.02 crore under the LTIF. Of this, Rs 2414.16 crore was released for a Polavaram project (without the EBR component)and the balance of Rs 6,671.86 crore was released to identified projects using the EBR. Further, an amount of Rs 924.9 crore was disbursed as central Assistance (CA) through budgetary provision. In 2016-17, an overall amount of Rs 2,187 crore was raised by NABARDthrough the Government of India's fully-serviced bonds as EBR, the statement said. In 2017-18, it is estimated that an amount of Rs 29,000crore may be required through LTIF, for which an EBR of Rs9,020 crore would be required. As per the reports of states and the Central WaterCommission, submitted at various review meetings, 18 projects were either completed or almost completed, the statement said. The irrigation potential utilization was expected to be over 14 lakh hectares in 2016-17 from the 99 projects, it added.